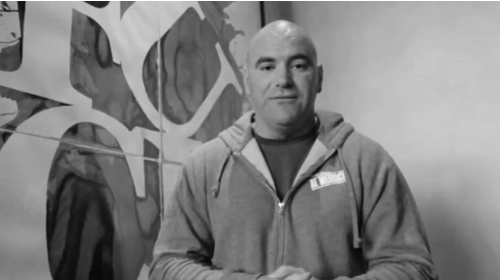 Dana White Vlogs from 2012. 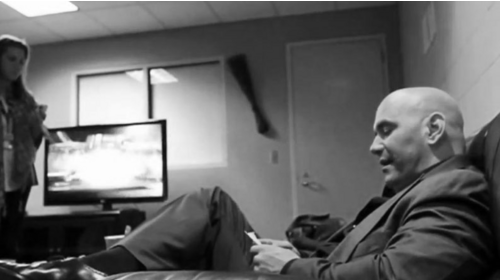 UFC Fight Night: Franklin vs Le Dana Vlog Nov 6, 2012 (8:53) Dana takes you back behind the scenes for UFC on FX 5 in Minneapolis and UFC 153 featuring Anderson Silva and Stephan Bonnar. 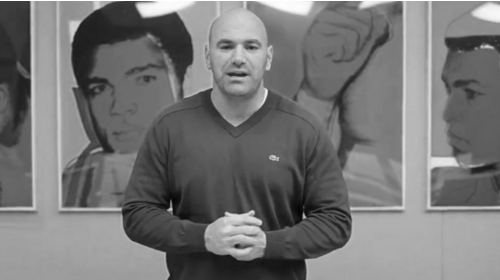 UFC 155 Part 2 Dana Vlog Oct 27, 2012 (9:59) History is made as Dana White announces Ronda Rousey as the first ever UFC women's champion at the UFC 155 press conference. 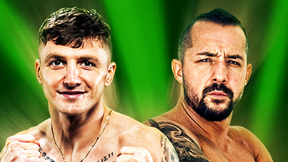 Plus, Jon Jones, BJ Penn and Nate Diaz. 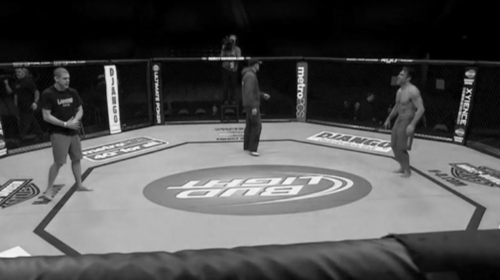 UFC Fight Night: Henderson vs Diaz Part 2 Dana Vlog Oct 6, 2012 (9:45) Chael Sonnen shares a funny story and asks Jon Jones some hard hitting questions. UFC Fight Night: Henderson vs Diaz Part 1 Dana Vlog Oct 4, 2012 (10:37) Dana kicks around Las Vegas going to PBR and a private Everlast show. 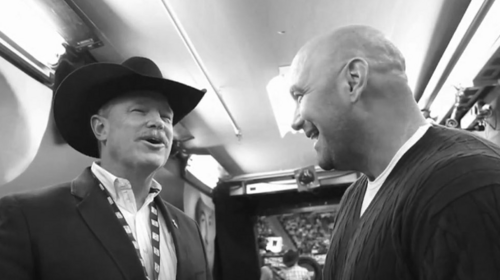 UFC 152 Dana Vlog Sep 22, 2012 (7:34) En route to UFC 152, Dana White introduces an insider retrospective of UFC 150 featuring Cowboy Cerrone and Frankie Edgar. 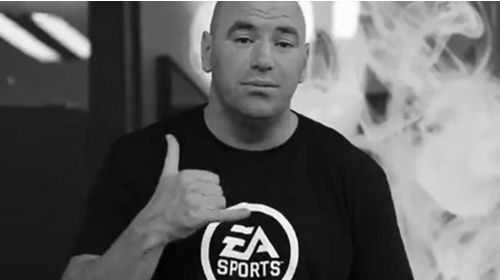 UFC 150 Dana Vlog Aug 8, 2012 (8:19) The UFC President introduces an insider's view from the UFC on FOX event in August 2012, featuring Shogun Rua and Lyoto Machida. 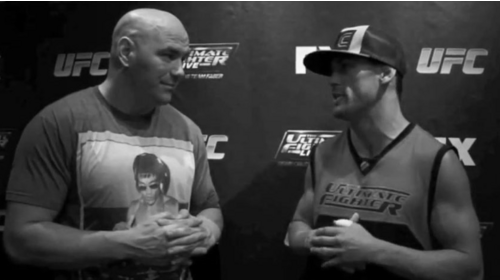 UFC Fight Night: Shogun vs Vera Dana Vlog Jul 31, 2012 (10:07) Dana goes to the Fantasy Factory for his birthday and gives a behind the scene look into UFC 149 featuring Urijah Faber and Renan Barao. 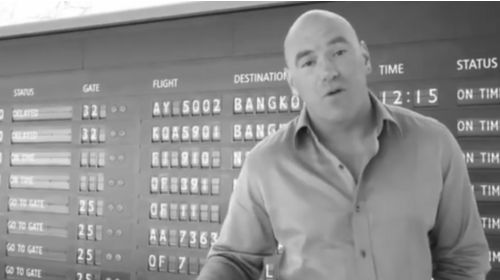 UFC 149 Dana Vlog Jul 19, 2012 (8:08) The UFC President takes us behind the scenes of UFC 148k, featuring Anderson Silva, Chael Sonnen, Tito Ortiz, Forrest Griffin and a nervous cornerman named Ronda Rousey. 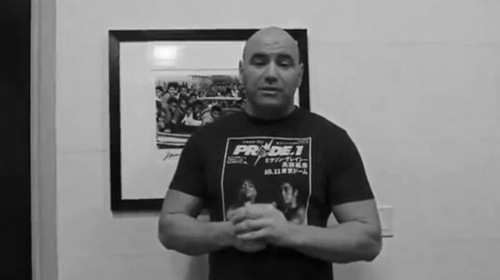 UFC 147 Dana Vlog Jun 23, 2012 (9:44) Dana introduces the thrill and the agony of victory and defeat, featuring Ross Pearson, Clay Guida and Gray Maynard. 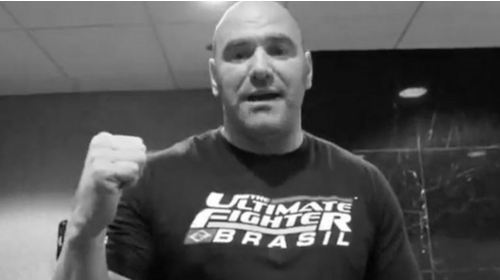 UFC Fight Night: Alves vs Kampmann Part 2 Dana Vlog May 1, 2012 (10:42) Dana gets fight predictions from TUF coaches Urijah Faber and Dominick Cruz. 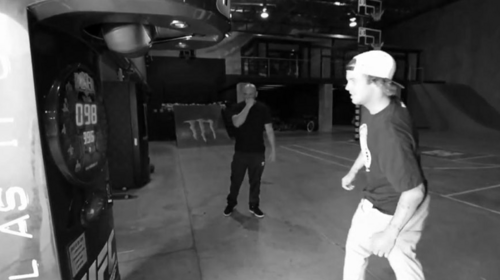 UFC Fight Night: Alves vs Kampmann Part 1 Dana Vlog Apr 30, 2012 (3:54) Dana catches Urijah Faber flexing in the mirror at the TUF gym. 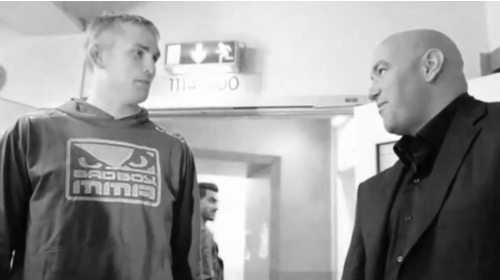 UFC 145 Dana Vlog Apr 19, 2012 (5:33) Ahead of UFC 145, Dana introduces a fly-on-the-wall retrospective on a UFC event featuring Brian Stann and Alexander Gustafsson in Sweden. 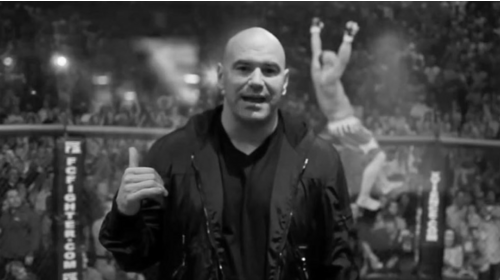 UFC 144 Part 2 Dana Vlog Feb 24, 2012 (7:38) In Japan for UFC 144, Dana geeks out in a MMA themed gift shop and hosts the official press conference. 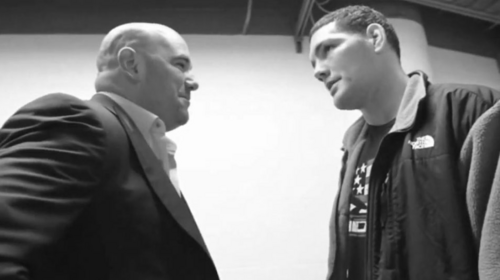 UFC 144 Part 1 Dana Vlog Feb 20, 2012 (9:21) Ahead of the UFC's triumphant return to Japan, Dana gives us a look behind the scenes of UFC 143 where an irate Nick Diaz expresses his displeasure at the scorecards for his title fight vs Carlos Condit. 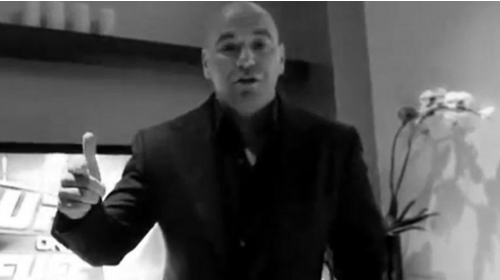 UFC 143 Dana Vlog Jan 30, 2012 (10:05) We go behind the scenes of the second UFC on FOX event in January 2012. 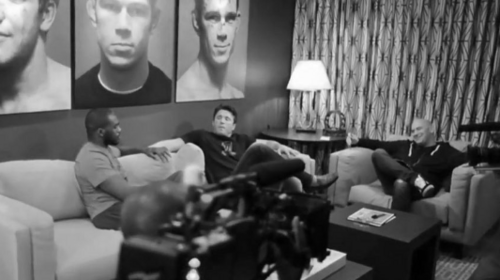 Featuring Michael Bisping, Chris Weidman, Chael Sonnen and more. 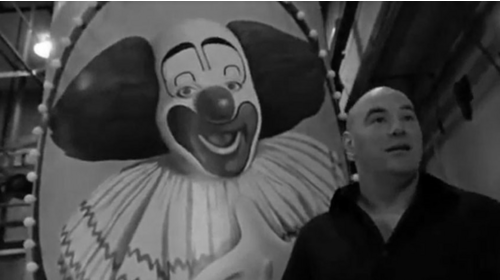 UFC Fight Night Evans vs Davis Part 3 Dana Vlog Jan 28, 2012 (5:50) Dana goes face to face with Bozo at the Bozo the Clown studio before the UFC on FOX Chicago weigh-in featuring Rashad Evans and Phil Davies. UFC Fight Night Evans vs Davis Part 2 Dana Vlog Jan 27, 2012 (7:42) Go behind the scenes with Dana at the UFC on FOX Chicago press conference featuring Rashad Evan and Phil Davies. UFC Fight Night Evans vs Davis Part 1 Dana Vlog Jan 23, 2012 (10:26) Dana starts prepping for a big UFC on FOX event and looks back at Fight Night in Nashville. UFC Fight Night: Guillard vs Miller Dana Vlog Jan 20, 2012 (8:05) Urijah Faber and Dominick Cruz stop by the UFC offices. 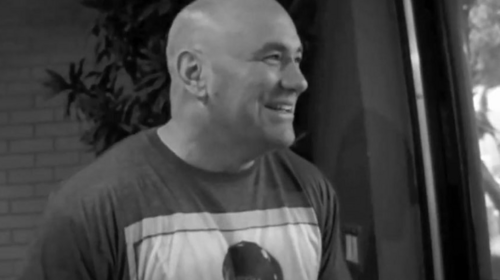 UFC 142 Dana Vlog Jan 14, 2012 (8:58) Dana walks with Vitor Belfort when it becomes apparent that Anthony Johnson is not going to make weight at UFC 142. 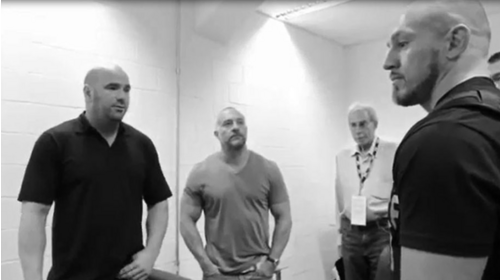 UFC 141 Dana Vlog Jan 9, 2012 (8:58) Joe Rogan and Lorenzo Fertitta talk with Johny Hendricks backstage at UFC 141 afer his 12 second knockout.